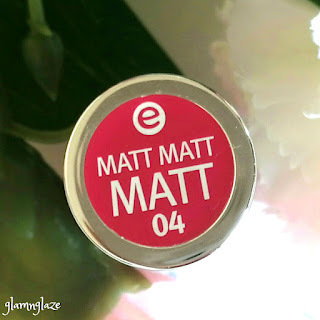 Today, I am gonna share my thoughts on the Matt Matt Matt lipstick in the shade# 04, Pink Up Your Life by Essence cosmetics.There are ten shades available in the Matt Matt Matt lipstick collection. ISONONYL ISONONANOATE, SYNTHETIC FLUORPHLOGOPITE, CAPRYLIC/CAPRIC TRIGLYCERIDE, RICINUS COMMUNIS (CASTOR) SEED OIL, OZOKERITE, CERA MICROCRISTALLINA (MICROCRYSTALLINE WAX), VP/HEXADECENE COPOLYMER, NEOPENTYL GLYCOL DICAPRYLATE/DICAPRATE, ETHYLHEXYL PALMITATE, EUPHORBIA CERIFERA (CANDELILLA) WAX, COPERNICIA CERIFERA (CARNAUBA) WAX, OCTYLDODECANOL, OCTYLDODECYL STEARATE, ISOPROPYL PALMITATE, GLYCERYL CAPRYLATE, BHT, PARFUM (FRAGRANCE), HEXYL CINNAMAL, LINALOOL, CI 15850 (RED 6 LAKE), CI 15850 (RED 7 LAKE), CI 45410 (RED 27 LAKE), CI 77891 (TITANIUM DIOXIDE). 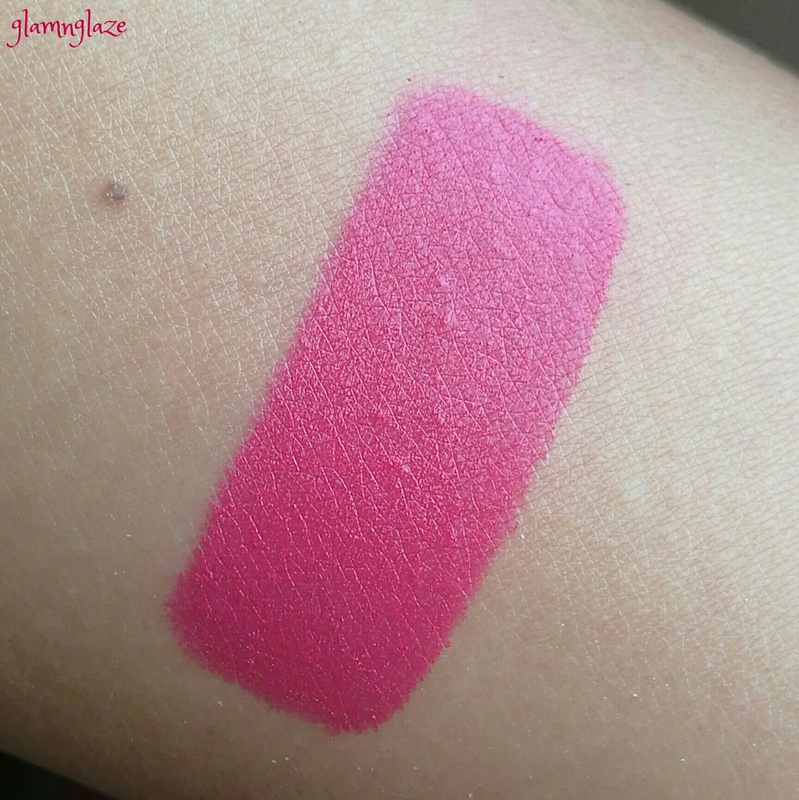 04,Pink Up Your Life is a very pretty pink-raspberry shade that will surely suit all the skin tones!Perfect for daily-use. It's very suttle and gives a flush of colour on the lips.It stains the lips and still looks beautiful. Very attractive packaging.Colour-coded packaging. 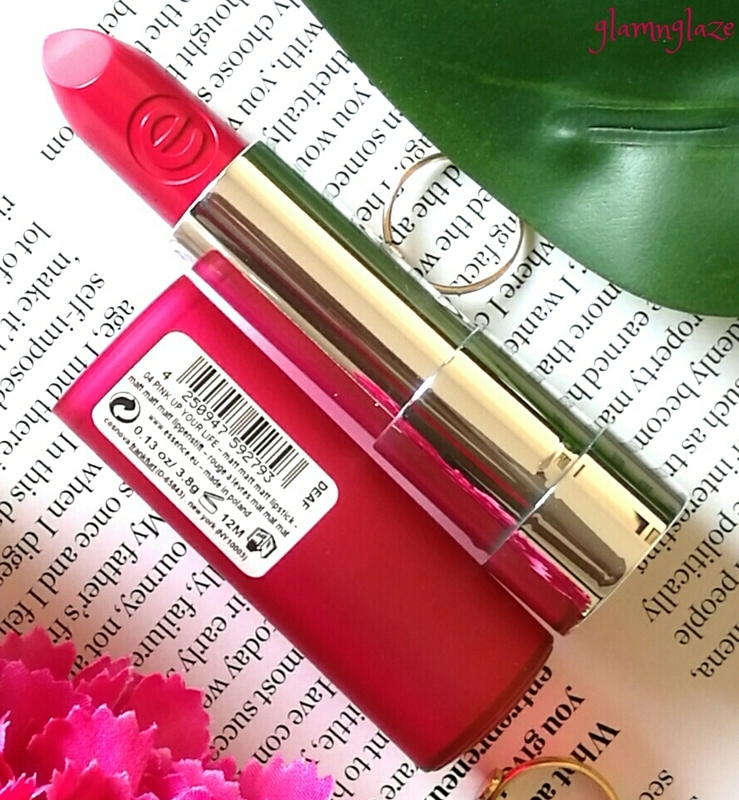 The pull-up cap is made up of plastic.Ir's ciolour matches the exact lipstick shade perfectly.Shade number is mentioned on the colour-coded sticker on the bottom of the lipstick case.Also,important information like product quantity,shelf-life etc are mentioned on the packaging.Sturdy & travel friendly packaging. Didn't experience any loose-cap /product mess-up issues. Soft to touch and very pigmented! Affordably priced.For the price being paid we are getting a lot of product.Great quality I must say. 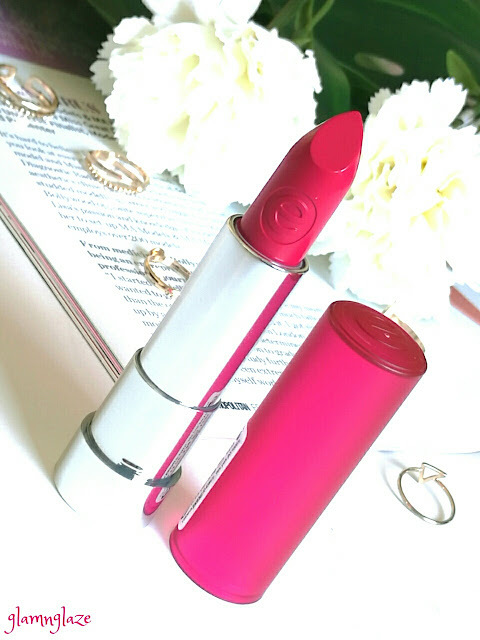 Enhances dry patches and fine lines a lot.Exfoliate your lips before applying this lipstick.I would highly suggest applying a lip balm prior to using this lipstick else your lips might feel very dry and flaky(approximately after two hours of application). 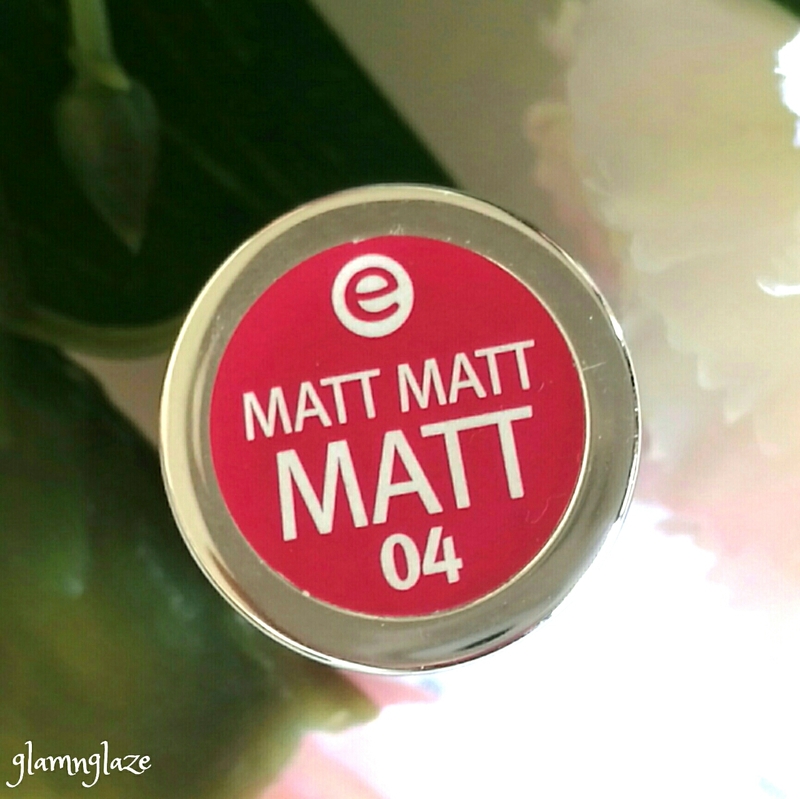 Overall, I would like to say that you should definitely give this lipstick a try.I am planning to check out other shades from the Matt Matt Matt lipstick collection.Very reasonably priced lipsticks.Must try!